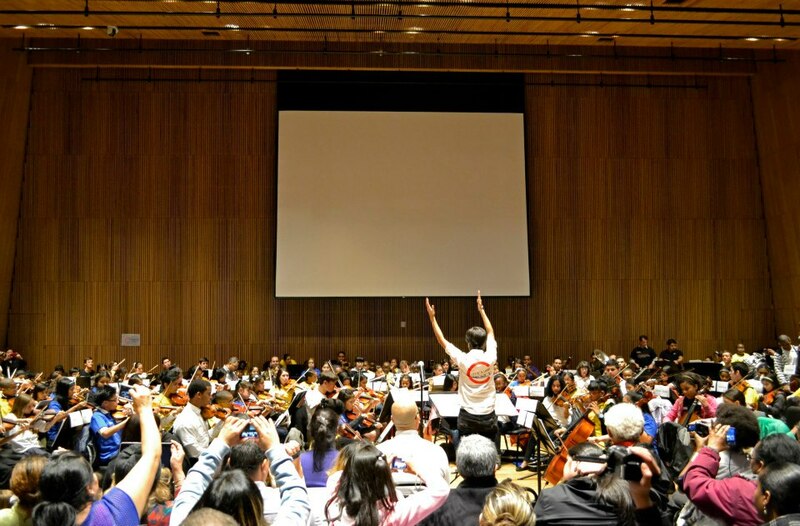 On December 12, 2012, UpBeat NYC's participants attended New York City's very first seminario at the DiMenna Center for Classical Music in Manhattan. 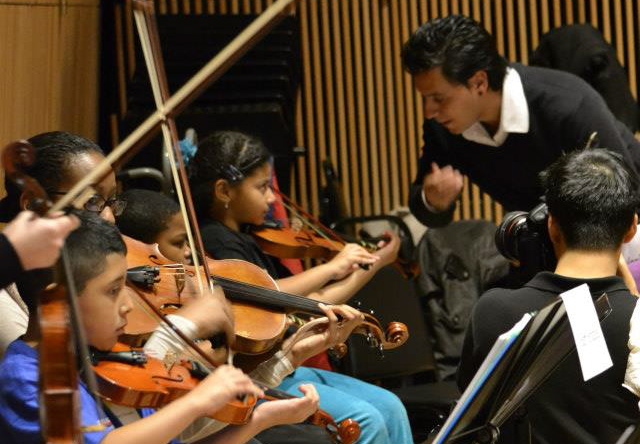 Hosted by Carnegie Hall and the Orchestra of St. Luke's, the seminario brought together over 150 children from five NYC metro area El Sistema-inspired programs in a day of workshops and performances with musicians from the Simon Bolivar Symphony Orchestra of Venezuela. Outdoor Lessons! from UpBeat NYC on Vimeo. There was a last minute schedule conflict at our site last week. 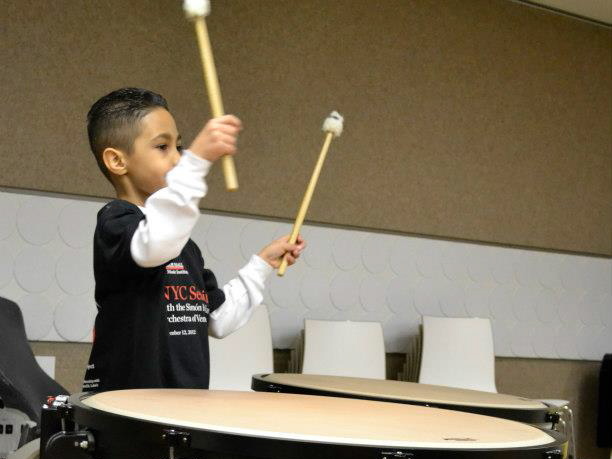 It was so nice outside we decided not to cancel, but dragged some chairs and stands outside and held lessons on the sidewalk. If the weather is good this Thursday we'll do it again!